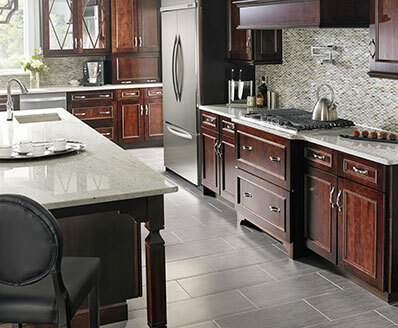 White Storm Granite countertops feature shades of gray highlighted by dark veins and flecks. 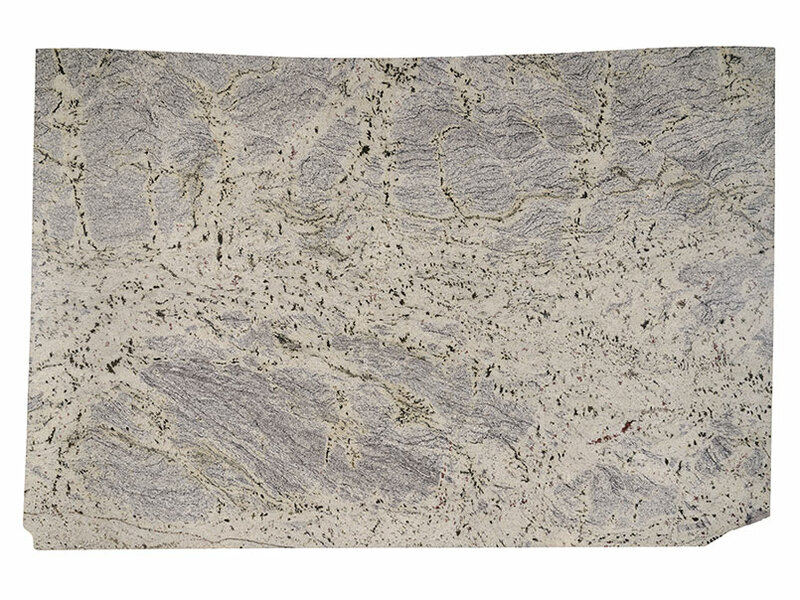 This durable and easy-care granite is available in 2 CM and 3 CM polished slabs. 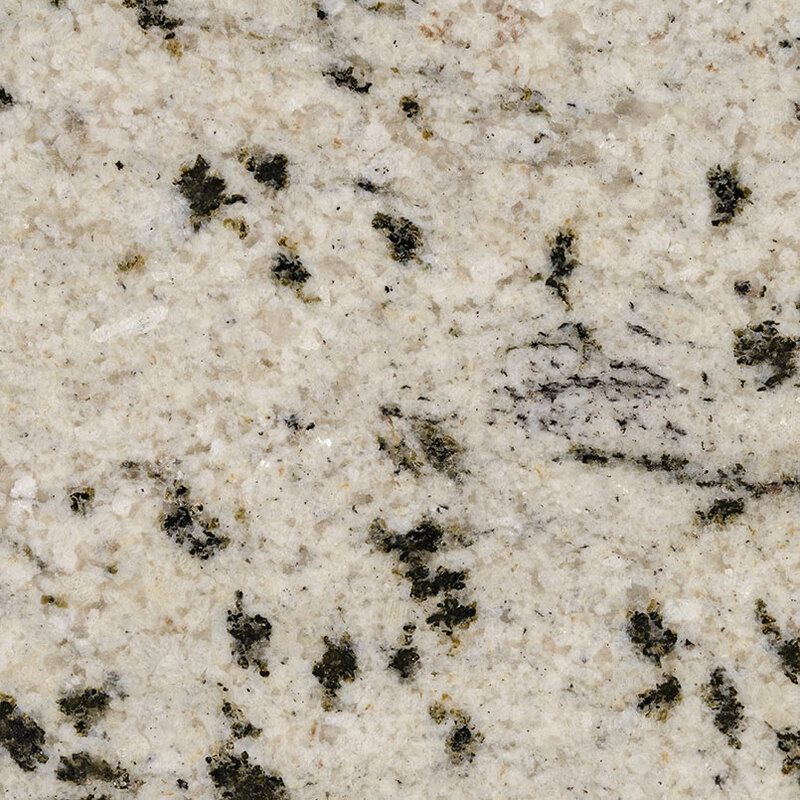 For a coordinated look, use this granite for floors, accent walls, and fireplace surrounds. 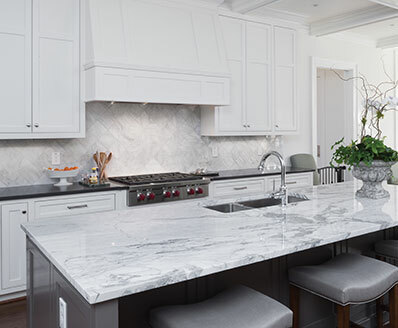 Continue the beauty outside and use in outdoor kitchens, landscaping projects, and for exterior cladding.